Hamster Corporation has announced that Arcade Archives Urban Champion will release on Nintendo Switch this week. 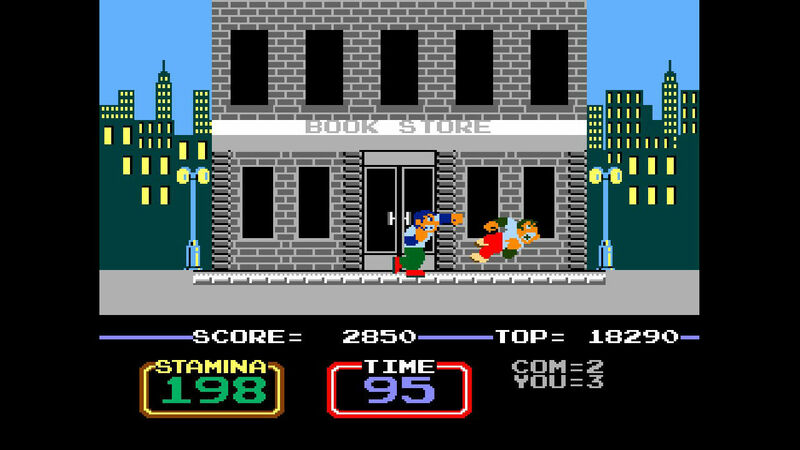 The beat ’em up game was released for the Nintendo Entertainment System in 1984, and, inspired by Boxing on Game & Watch, was the first 2D fighting game that Nintendo had created. You were challenged to use light and heavy punches, along with dodging and other defensive moves, to knock your rival into a sewer manhole within the time limit. Archives Urban Champion will release on the Nintendo eShop for Nintendo Switch on November 9th, priced at £6.29 (€6.99).